Oulu, Finland, January 27, 2017 – Bittium has signed a contract with the Finnish Defence Forces for the delivery of Bittium Tough Mobile LTE smartphones and related Bittium Secure Suite back-end system classified for Confidential level. Frequentis’ Location Information Service provided situational awareness for ground control stations during NASA’s latest Unmanned Aircraft System (UAS) Traffic Management (UTM) flight tests at Reno Stead airport in Nevada. Jersey City, New Jersey – January 13, 2017 – Cobb EMC, an electric utility company based in Marietta, Georgia, has reached an agreement with PowerTrunk, Inc.
DAMM’s success in the South American Markets during the last decade, include prestigious projects in Brazil, Chile, Peru and Argentina. Successful deal: Vienna Airport works with TETRA from Hytera! Vienna / Bad Münder, January 12, 2017 — Vienna Airport has invested in new TETRA radio equipment from Hytera. 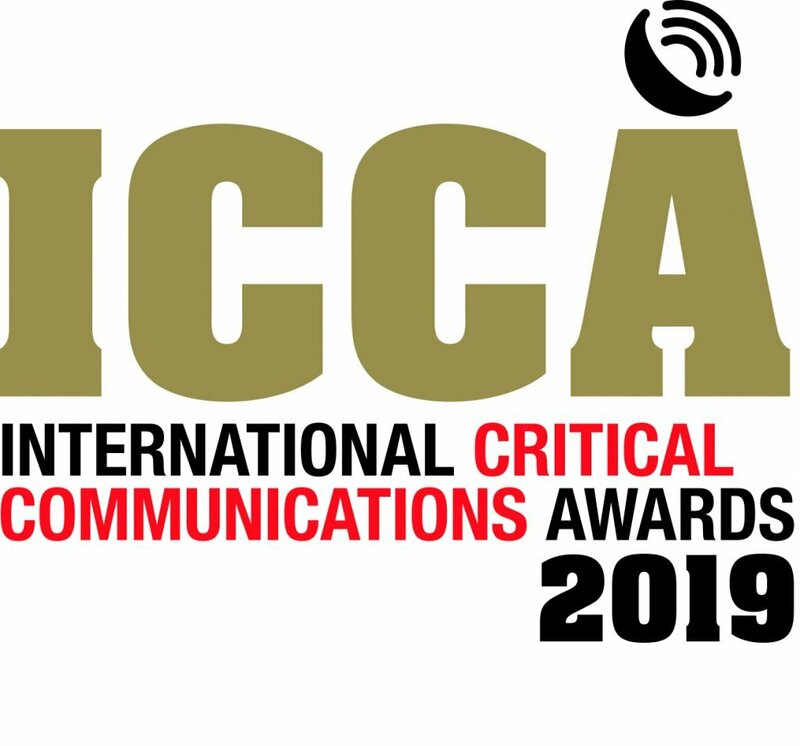 Rohill has been awarded for the upgrade of the C3 (Critical Communication Caribbean) TETRA network, the existing mission-critical TETRA network in the Antilles operated by Critical Communications Caribbean (C3), formerly known as Zenitel Caribbean. Rohill and local partner IP Connect have delivered a TETRA system for DCT Gdansk in Poland.